What better way to make sure your loved ones get the attention they need then trusting Central Minnesota Senior Care to take care of them. Located in Willmar, MN, we seek to provide quality care, to promote dignity, and to respect all who receive our services. 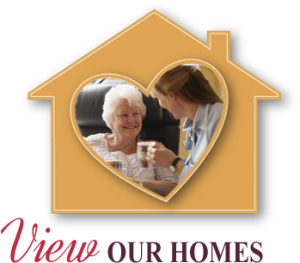 We provide 24-hour assisted living services in our residential homes as well as our in our apartment settings. 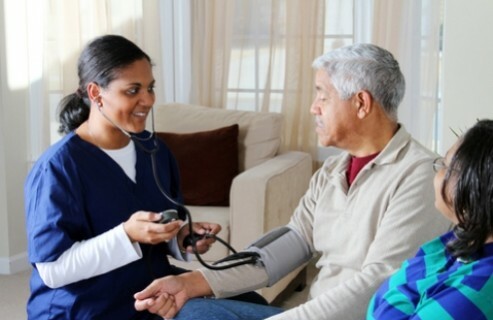 Our experienced staff takes pride in caring for seniors. Central Minnesota Senior Care started in 1993 assisting 5 clients at our small residential site. We have grown to serving more than 225 seniors in over 18 communities throughout Minnesota. Our residential settings have a maximum occupancy of 10 to 12 individuals and a typical staff ratio of 1:5 or 1:6.